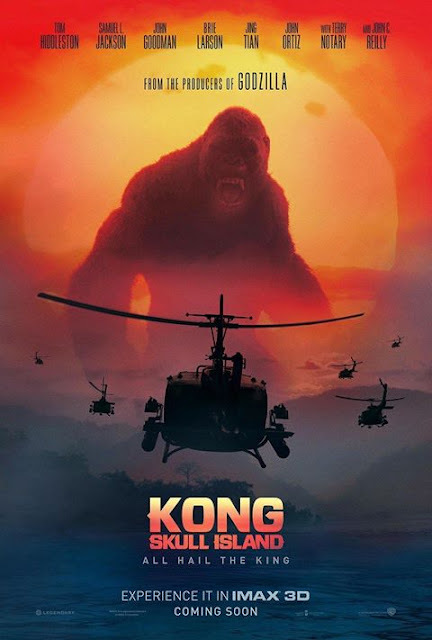 RETRO KIMMER'S BLOG: KONG: SKULL ISLAND "NO MAN'S LAND" IN THEATERS MARCH 10! KONG: SKULL ISLAND "NO MAN'S LAND" IN THEATERS MARCH 10! King Kong has been an icon of motion pictures since 1933. He's back. March 10, 2017!! I have been browsing on-line greater than 3 hours today, but I never discovered any attention-grabbing article like yours. It is beautiful value enough for me. In my opinion, if all site owners and bloggers made just right content material as you did, the net shall be a lot more useful than ever before.